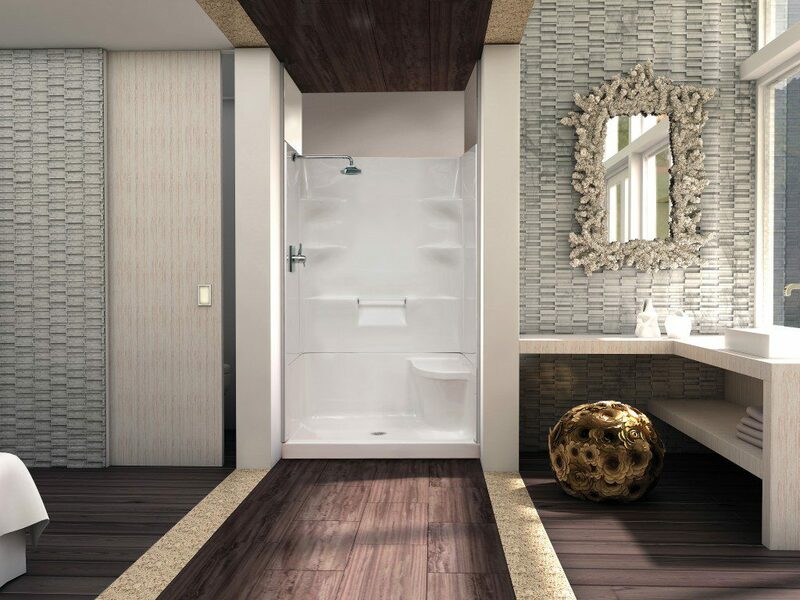 The Ellis 48 combines sleek lines with a functional design. A low threshold entry allows easy entrance and a built it towel bar and generous shelving keep your bathroom organized. Available with or without a seat option.